If you're anything like me, you've made a few resolutions to get more organized and save money this year. This helps in so many ways. 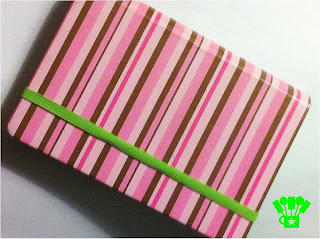 Especially when you are throwing a big (or small) party, it helps to be organized so you can stay on track budget wise. I always try to use coupons when I shop, but sometimes it's just HARD. It's hard to try and figure out how to have your coupons in a way that won't take up your whole life when organizing, but also makes them findable and useable. 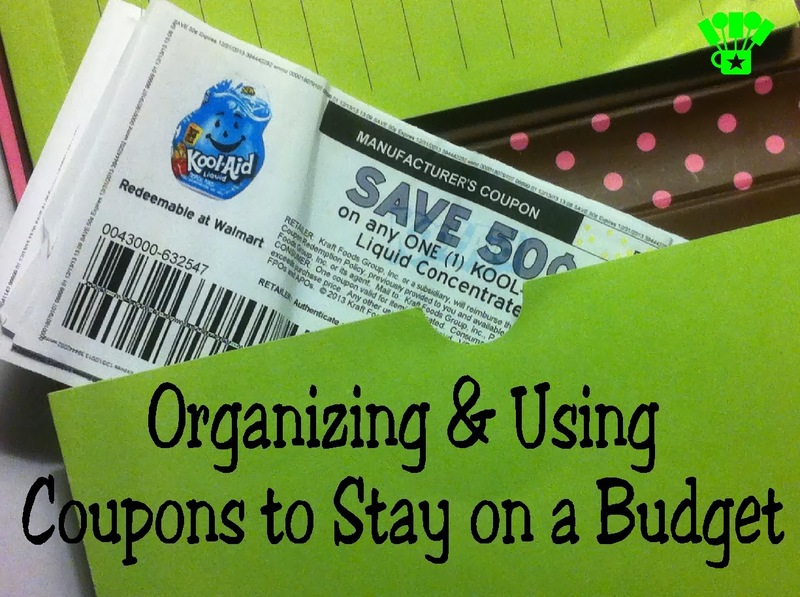 I have tried several ways to figure out how best to organize my coupons. I really liked the Binder Method, but I'll be honest, I don't have the time or desire to sit, cut out, and file every coupon each week. 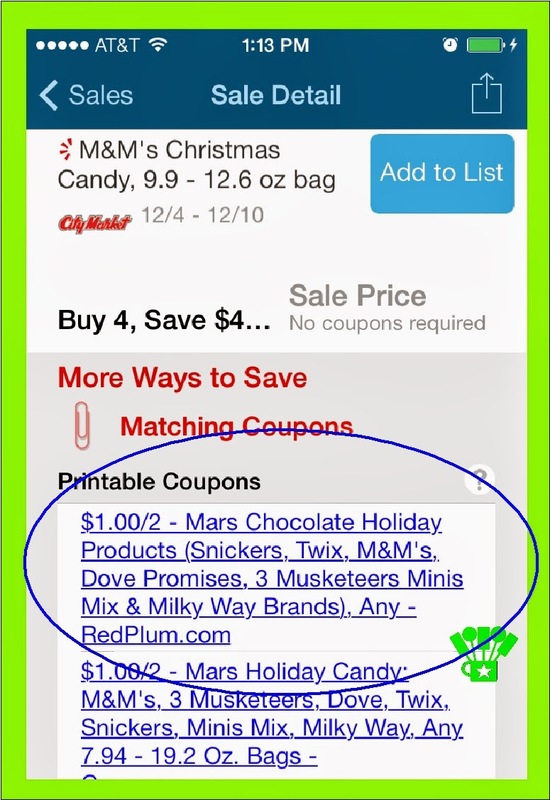 I tried many different ways, but it wasn't until I discovered the Favado app and found a system that worked for me that I was really able to make couponing work for me. I start each week by buying several newspapers at Dollar Tree. I love to buy them there because the Sunday papers are only $1.00. I do have to get there early in the morning, so you may need to figure that out for yourself, but it's a substantial savings when you are buying several papers each week. I used regular file folders to organize my coupons. 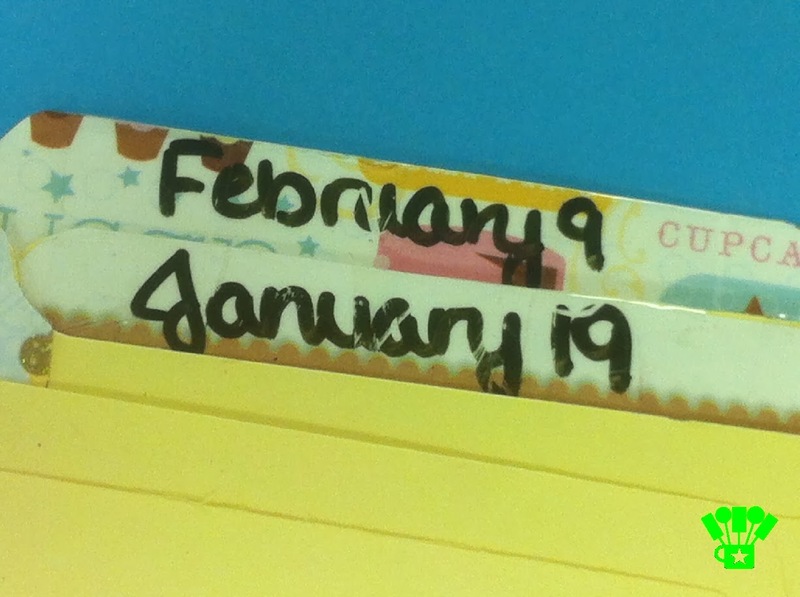 I added some scrap paper to the top edge of the folder and covered it in tape to make the folder "dry erasable." It's been my experience that coupons usually expire about 3 months after they are released, so I only use enough folders to last me three months, then I throw the expired coupons away and erase the expired week to add the new week to the back of the group. I just add all the coupon inserts into the folder for that week. This helps me to be able to find them as needed when there is a good sale out, but I don't have to cut each one until I need it. I found this small organizer at Hobby Lobby a few years ago. I admit, I wish it was a few inches longer, but it works great otherwise and I like how pretty it is. I seals up completely so I don't have a mess of coupons everywhere and doesn't take up a ton of space in my purse. The organizer contains 6 pockets, a notepad, and a place for a small pen. I labeled each pocket for one of the different stores that I shop at in town. I have one for Dollar Tree, Family Dollar, Safeway, City Market, Walmart, and our local Mom and Pop grocery store. When I have a few free moments on Sunday or Wednesday (when the new ads come out), I go through my Favado app and find which deals that I am interested in for that week. 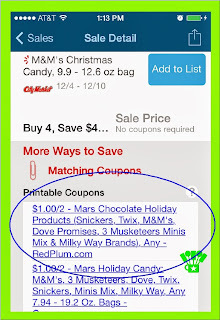 I can search each store out individually for the deals or I find the best deals for all of them using the app. 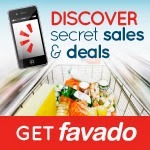 I use the Favado app to find the coupons I need to get the best deals and keep me on budget. The app will tell me whether I need to print the coupon online (in which case I always go to the coupon director at Swagbucks so I get the extra points when I redeem them) or whether I need to go to my file folder system to pull them from a certain date. 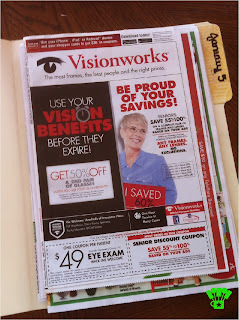 Once I have the coupons that I need, I print and cut them out. I put them in my purse organizer in the store pocket that I need. Now when I have time to swing by the grocery store, I already have all my coupons ready and set to go. When I get there, I use the Favado app or the note pad to check which deals I need and I can quickly and easily use my coupons to keep myself on budget. Last time I tried, I just couldn't make couponing work due to all that cutting. This looks like a much easier way to manage the process! Stopping by from Family Fun Friday. Thanks for linking up! 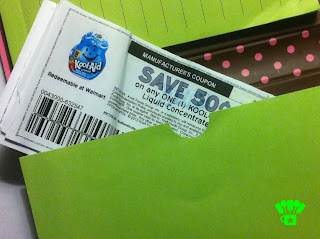 Coupons are something I don't use very often, because I find it so overwhelming. You have made this so accessible! Our readers love home management tips like this. We would love to have you join us at our weekly Super Saturday Link Party. It goes live tonight at 7 MST at www.madefrompinterest.net. It would be our honor to have you share your great work with us! Couponing kills me. I just can't keep up with it all. This makes it look so much easier! Thank you for sharing - and thank you for stopping and linking up! !